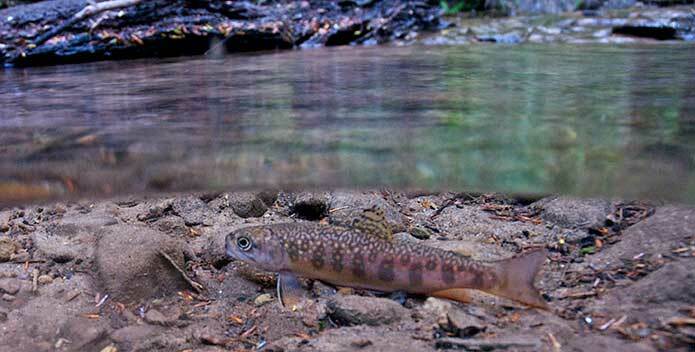 Pennsylvania's native brook trout live in small, high-quality, cold-water streams. 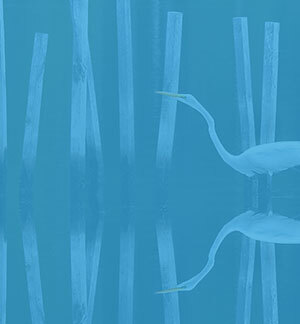 In 1986, with Pennsylvania established as a full partner in the Bay cleanup, CBF opened its Harrisburg office. 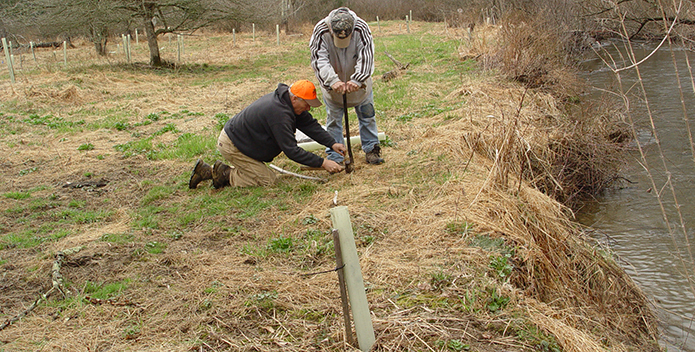 Reducing contaminated agricultural runoff by working with local farmers, fighting to save the habitat of the iconic brook trout, connecting students to the value of the waters areound them, and advocating for wise stormwater management, are just a few examples of CBF's commitment to a clean-water future in Pennsylvania. 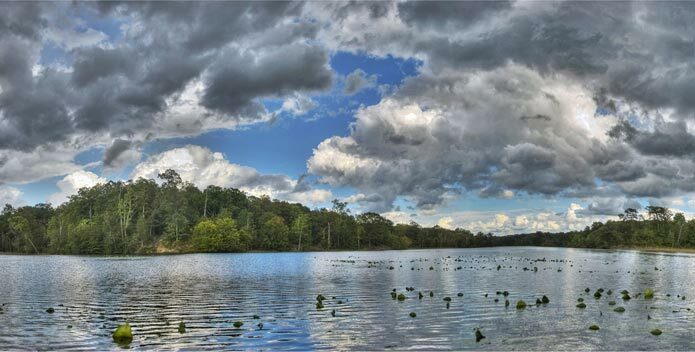 Although great strides in reducing pollution have been made over the last decades, nearly one-quarter of Pennsylvania's rivers and streams currently suffer from pollution. 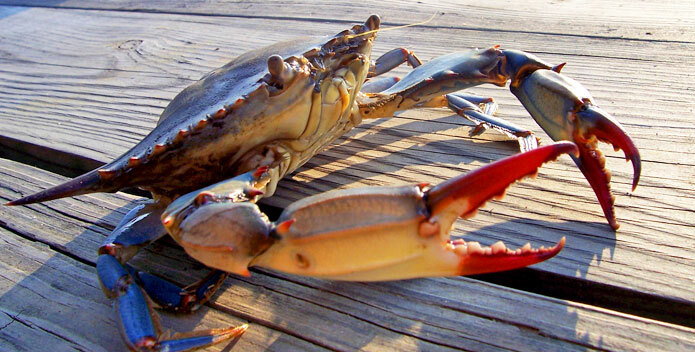 The Susquehanna River, the largest source of fresh water to the Chesapeake Bay, is also the largest source of nitrogen pollution to the Bay. 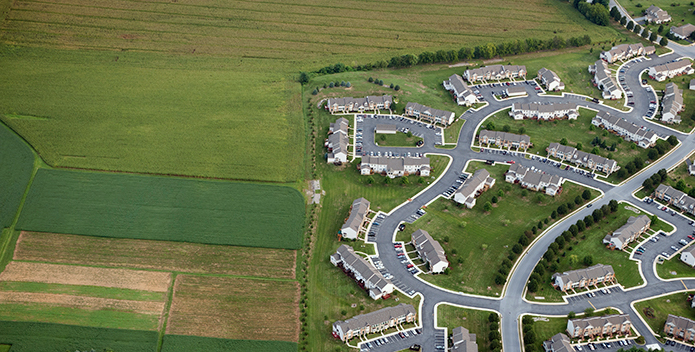 Contaminated runoff from agricultural, urban, and suburban areas, sewage treatment plants, septic systems, and even air pollution foul Pennsylvania streams and remain the leading sources of Pennsylvania pollution to the Bay. 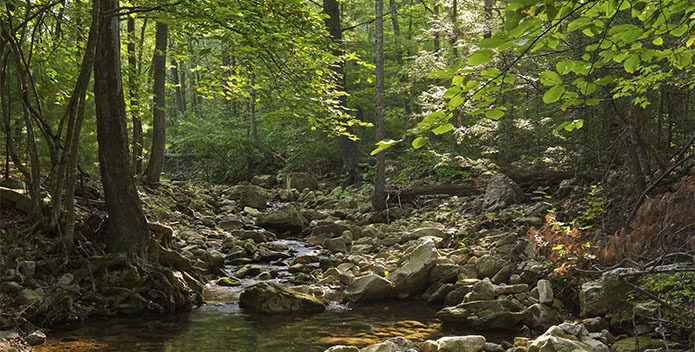 CBF's Pennsylvania office strives to reduce pollution from these sources through successful collaboration with a broad range of stakeholders—including government officials, local decision-makers, farmers, landowners, and others—to implement projects, policies, and programs that address pollution in our rivers, streams, and ultimately the Bay. 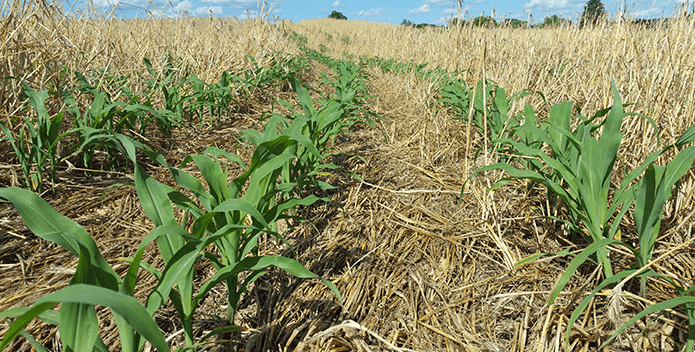 The Farm Bill includes conservation programs that offer tools and resources for farmers to stop pollution at its source and ensure our families enjoy clean water. 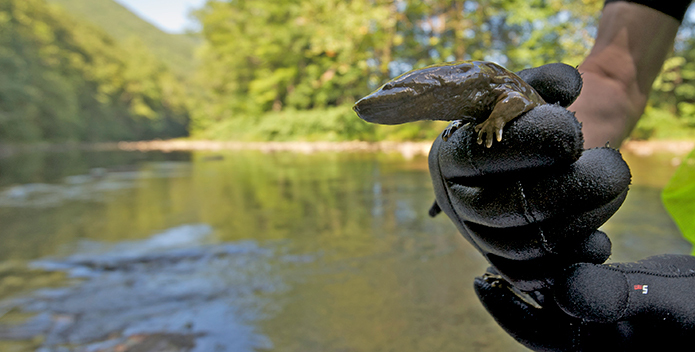 CBF's Pennsylvania Student Leadership Council (SLC) is leading a campaign to designate an official state amphibian. 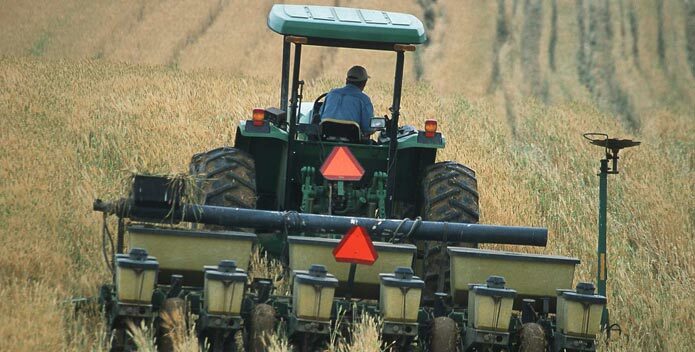 What role do farms and agricultural production play in the health of our waters? 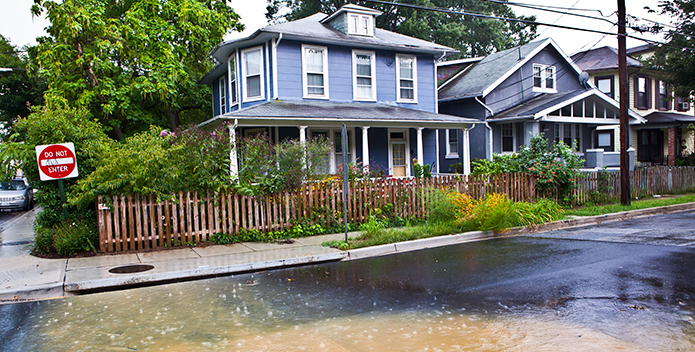 Polluted runoff is one of the most harmful sources of pollution to the Bay and its waters. 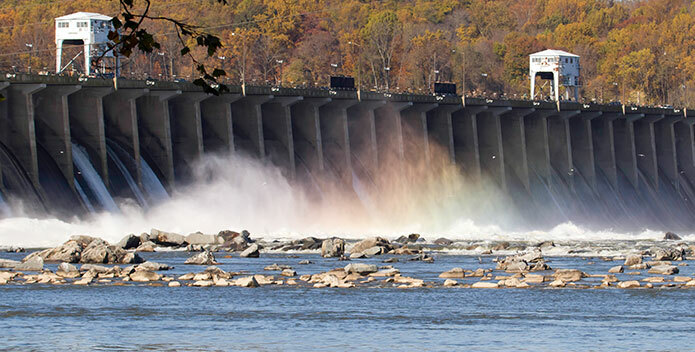 A solution is needed to address pollution above and below Conowingo Dam. 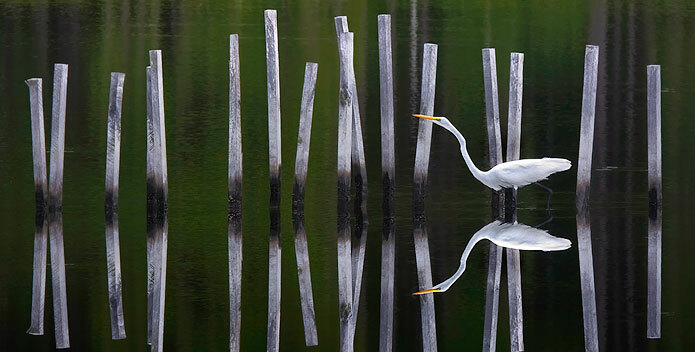 To save the Bay, forests need to flourish throughout the watershed. 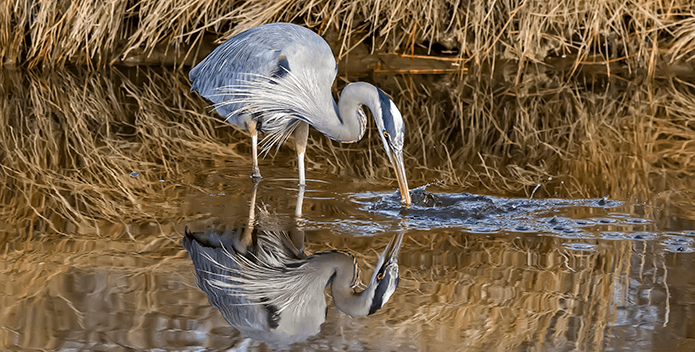 When the watershed's land suffers from pollution and poor management, so too does the water. 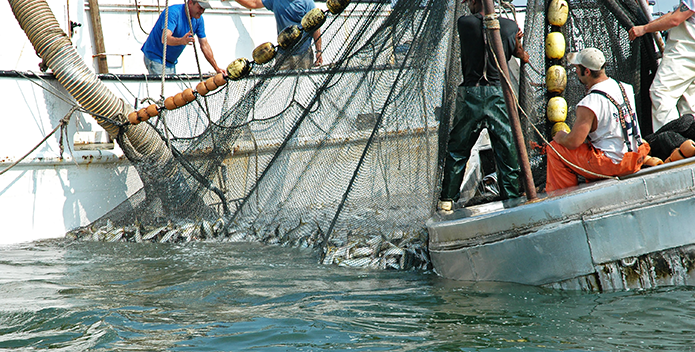 It is critical that interim ecological reference points are established now to account for the important role menhaden play in coastal ecosystems, as the fish and the predators that depend on them need that protection without further delay. 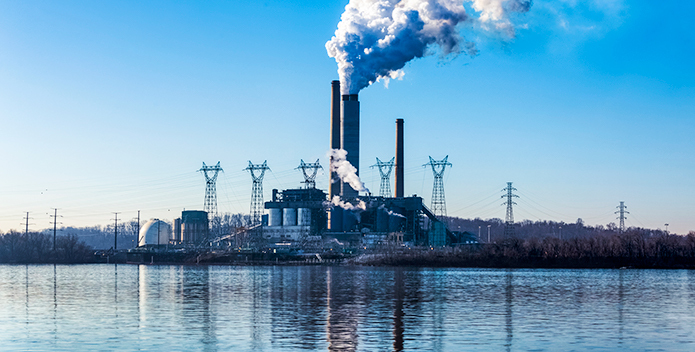 Smoke rises into the clear blue sky from the Brunners Island Power Station, a coal-fired electric-generating facility on the Susquehanna River in southern Pennsylvania. 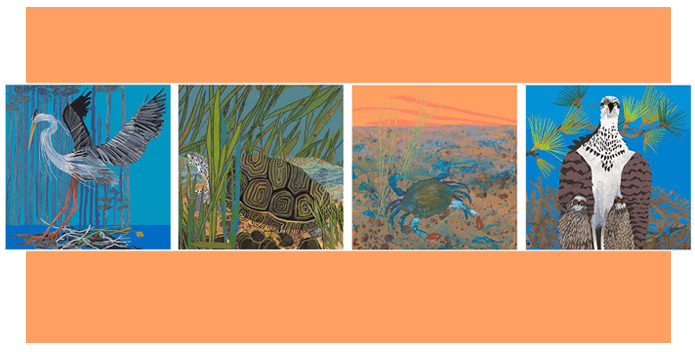 A portion of the sales of these Nancy Hammond signed and numbered limited edition giclée prints will provide critical funding for CBF's mission programs. 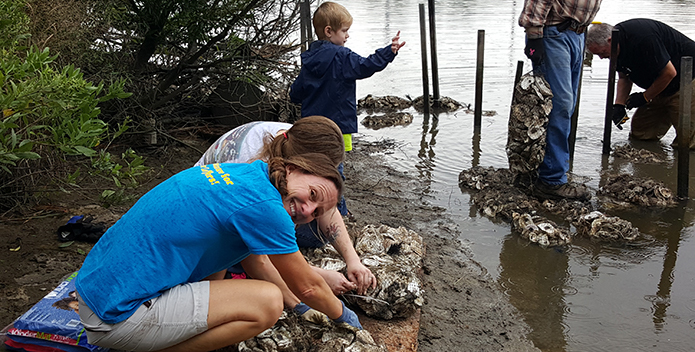 From our online giving catalog to our CBF Store, we've got lots of ways you can help Save the Bay while doing your own shopping! Check it out. 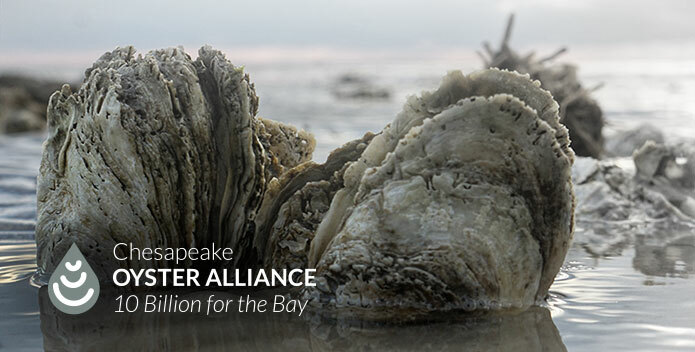 Find your elected officials and let them know you care about the Bay and clean water! 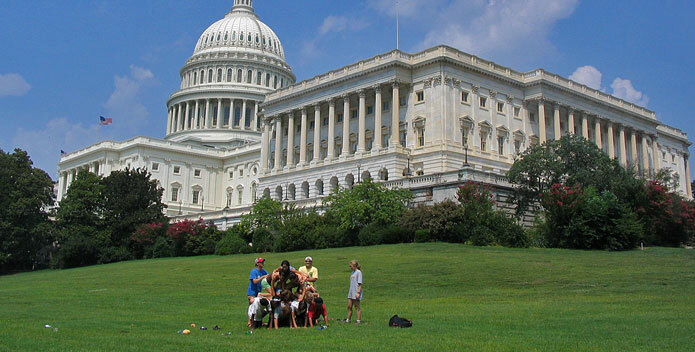 Use this form to find your federal, state, and local representatives. 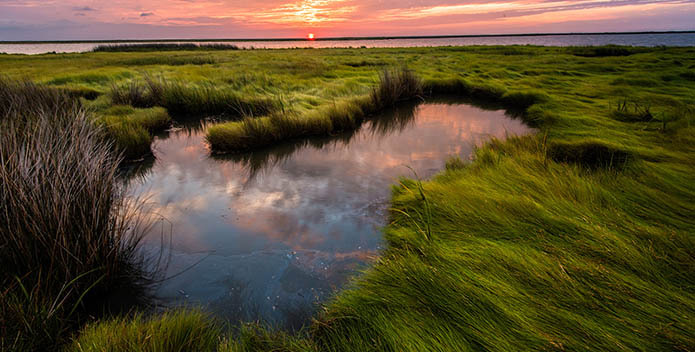 The protection and restoration of the Chesapeake Bay and its streams and rivers are essential to a healthy and vibrant economy.